Description In every disaster there are well-meaning people who want to help in the affected area by volunteering. Often they are not put to work and/or leave disenchanted which can result in unpleasant community relations. Participants will learn to how to resolve the issues and challenges associated with the coordination of spontaneous (self-deployed) volunteers; how to develop a plan for your community; and how to establish and operate a Volunteer Reception Center (VRC) where volunteers are matched with needs. This course will also discuss best practices for managing volunteers including their use by Voluntary Organizations Active in Disasters. 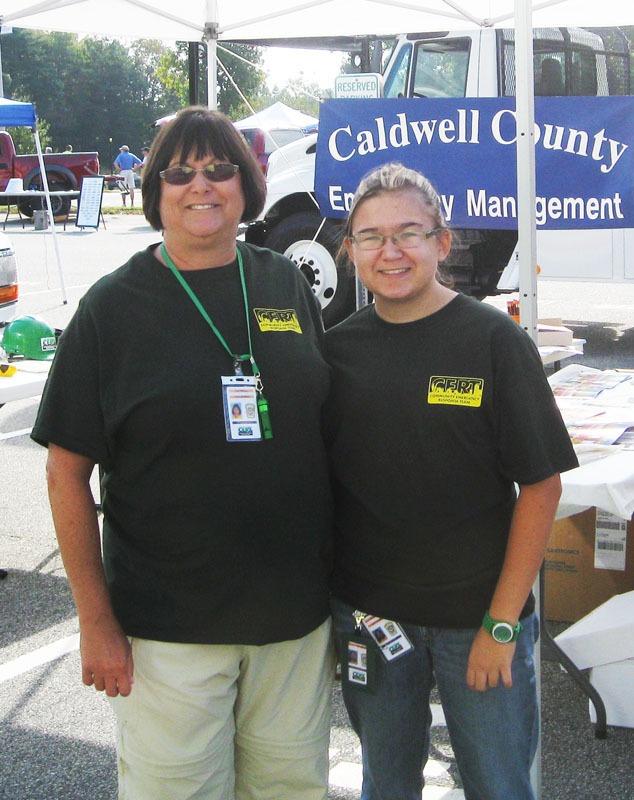 We had a very successful day helping hundreds of Caldwell County residents sign up for Code Red notifications and learn about preparing emergency kits for their families. It was a beautiful day, and people were grateful for the information. We were pleased with the number of folks who are already registered to receive Code Red notifications. 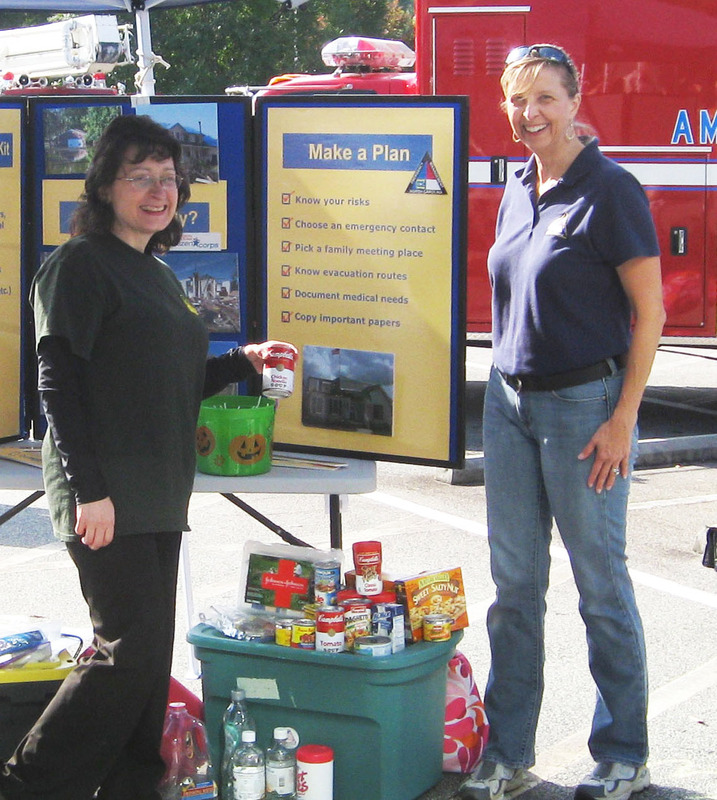 Some already have emergency kits and others were interested in learning what to do. 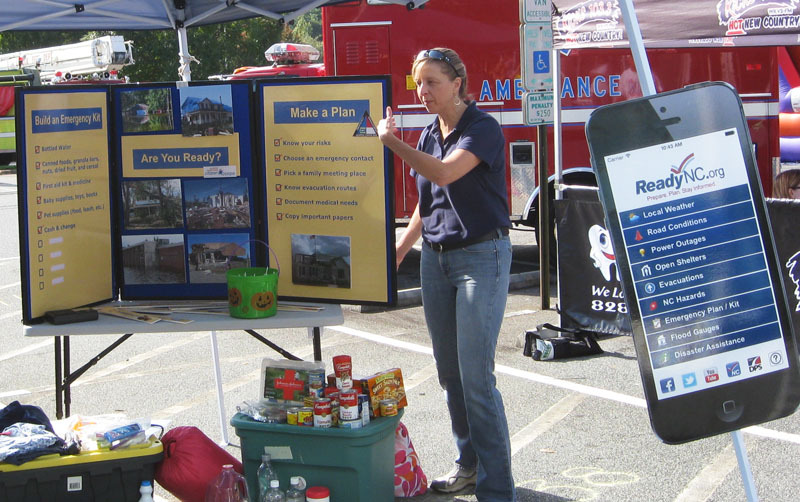 We had a game for children to play in creating a list of items an emergency kit should include thanks to NC Emergency Management. They did very well! 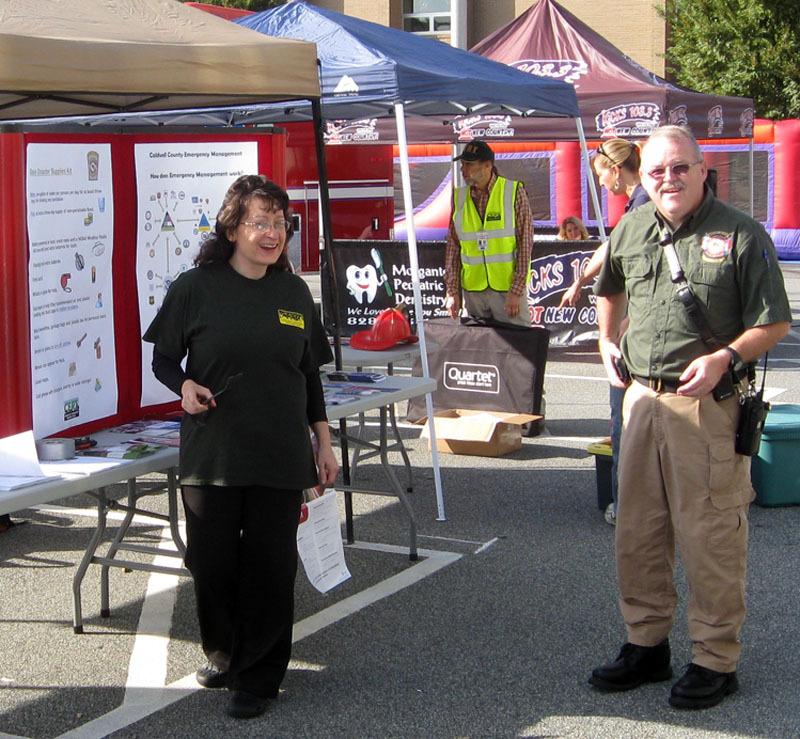 Some of our CERT team partners, Bethel Colony of Mercy, Kings Creek Fire Department, and the Caldwell Amateur Radio Club, also had booths at the festival. 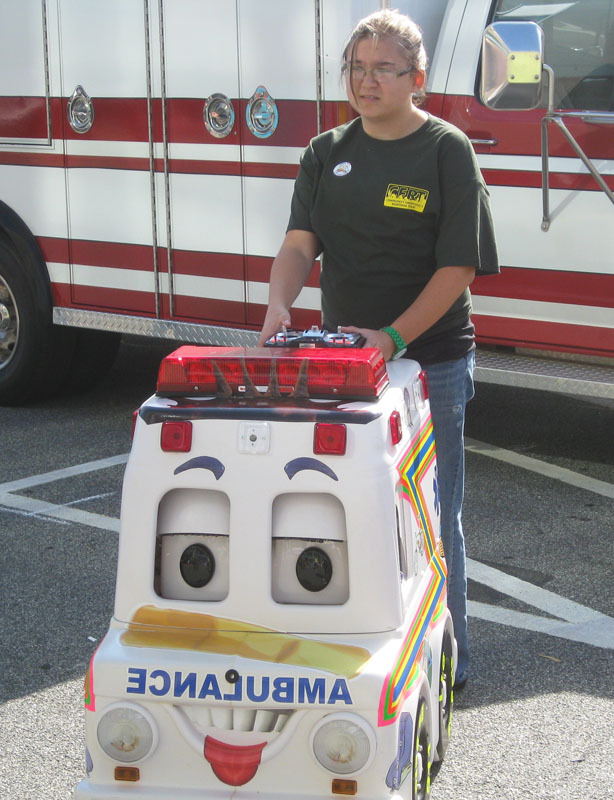 All of our first responder groups were represented with booths and equipment displays. 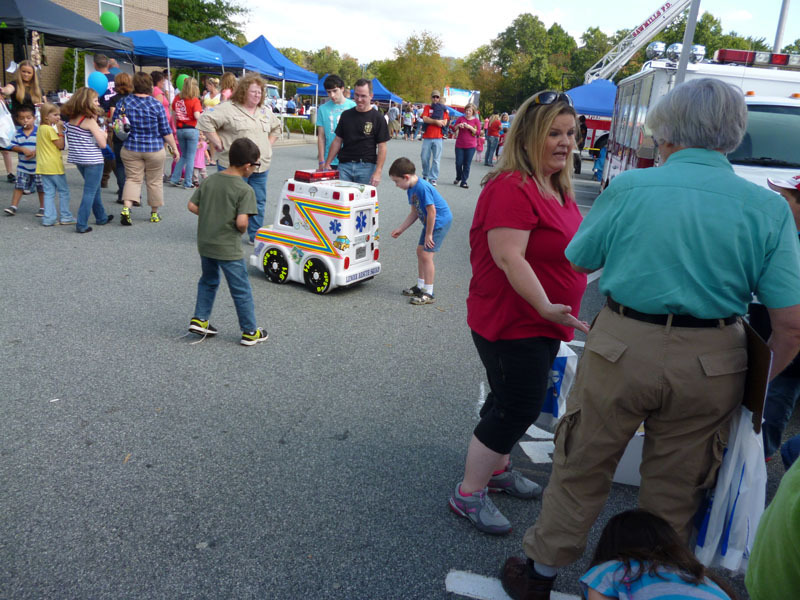 Nothing warms a child’s heart like seeing a big fire truck! 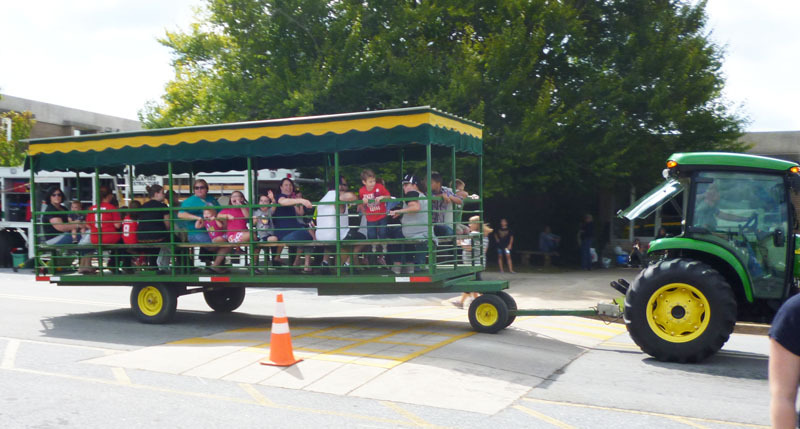 Great job to all of the staff and volunteers who work hard to put this on every year. 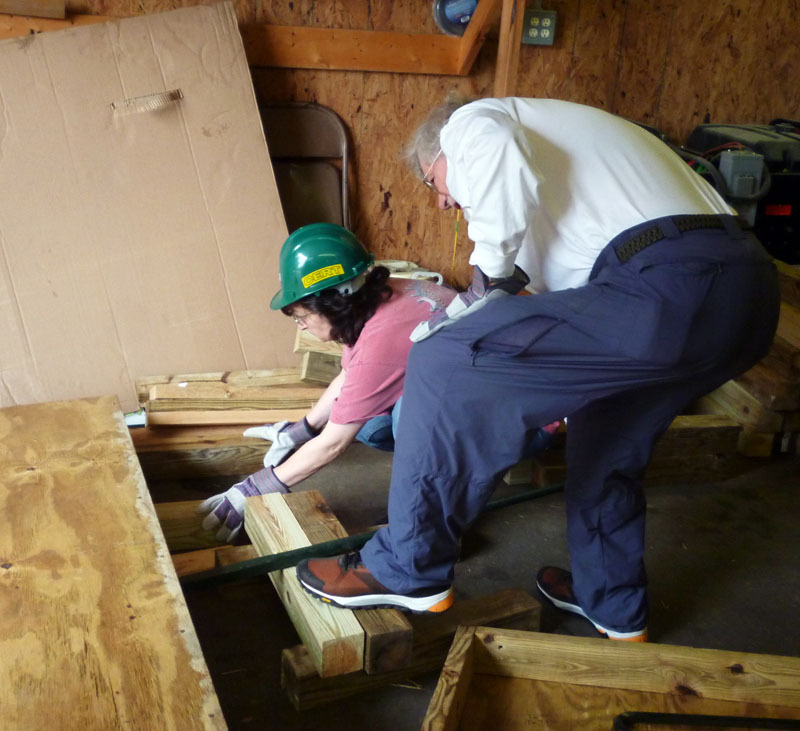 Three CERT programs — Arlington County, VA; Cohasset, MA; and Middle Township, NJ — were interviewed about their experiences before, during, and after the historic storm. 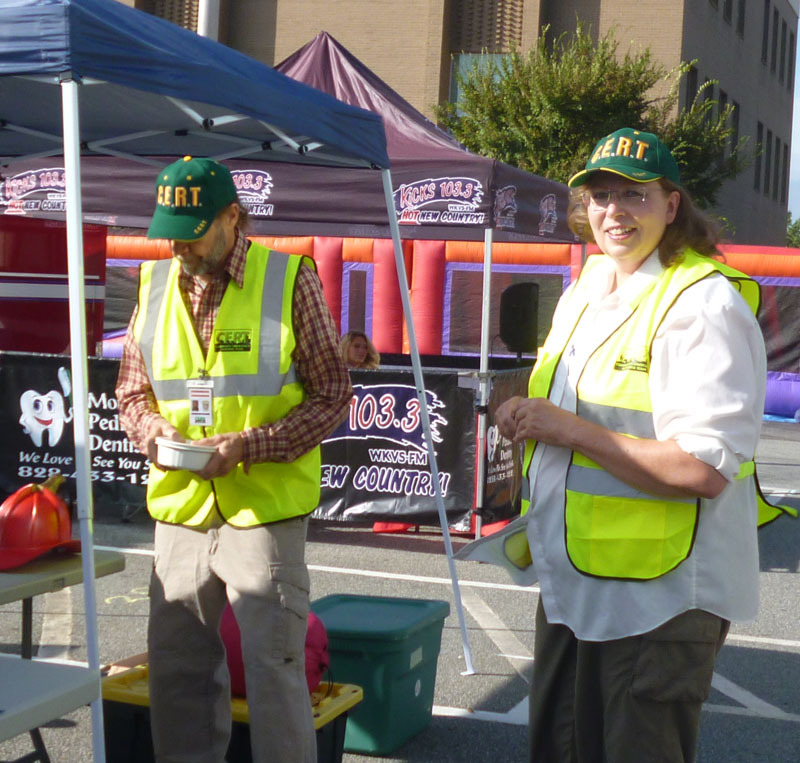 CERT competitive events are becoming increasingly popular for CERT volunteers to showcase their skills and take part in additional training. 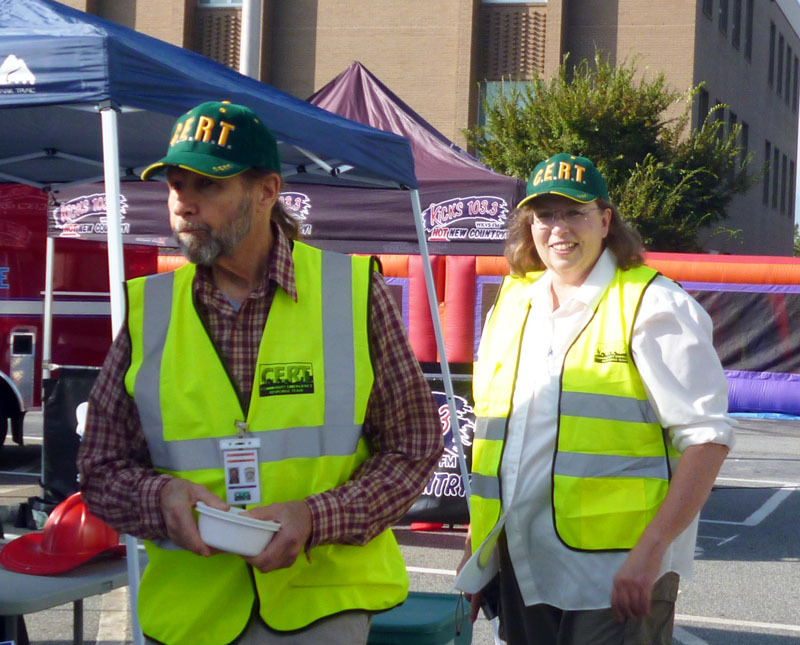 CERT volunteers are often called upon to assist with anything from traffic accidents, to warming stations for firefighters, to light search and rescue operations. There are times, however, when CERT volunteers are asked to support even more dire emergencies. Companion animals are a large part of many Americans’ lives, but pet owners’ failure to properly plan for pet transport and care during emergencies is still an area of concern. 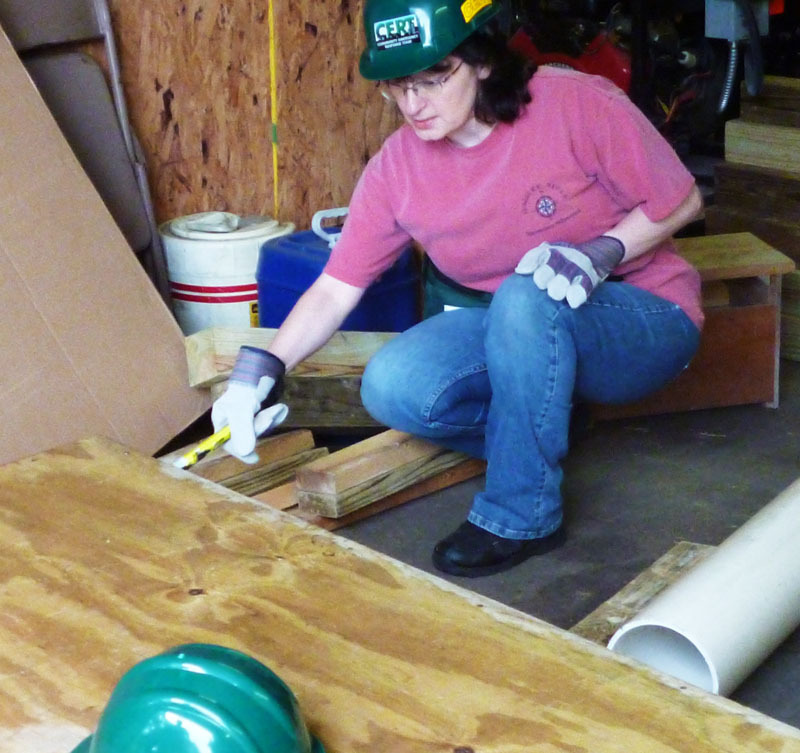 This course prepares participants to deliver FEMA’s CERT Basic Training course. 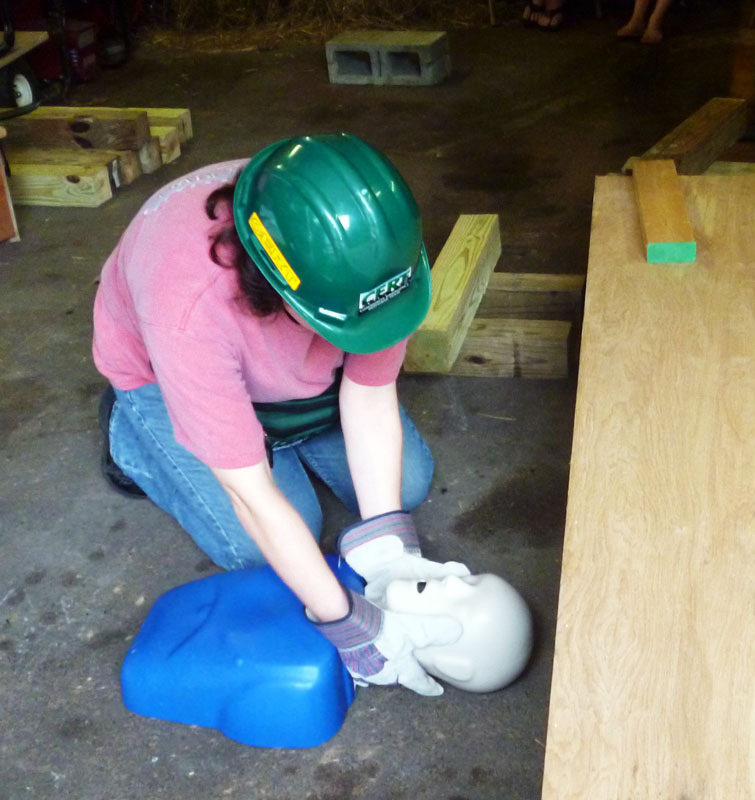 This course prepares participants to establish and sustain an active local CERT program. In February, Hamden (Conn.) CERT brought relief to a number of displaced individuals after an overnight fire tore through their 28-unit apartment building. The Seattle Seahawks and the Denver Broncos were not the only teams hard at work on Super Bowl Sunday this past February. 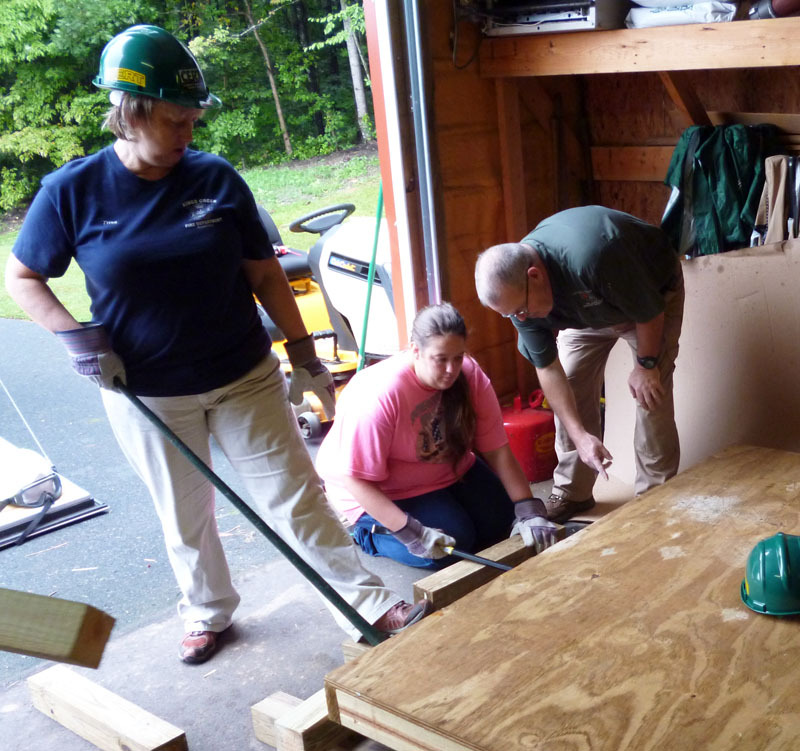 Kenneth Teague taught a class to CERT volunteers on how to search and rescue during emergencies that may involve collapsed walls. 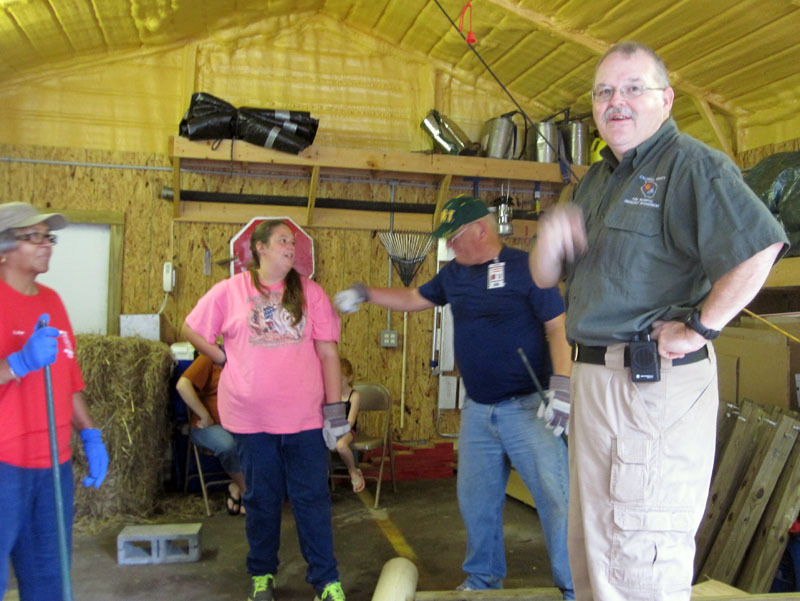 The class was held on Saturday, September 13, 2014, at the Kings Creek Fire Department. Description This course provides training on and resources for personnel requiring advanced application of the Incident Command System (ICS). There is no cost for these training classes and events. 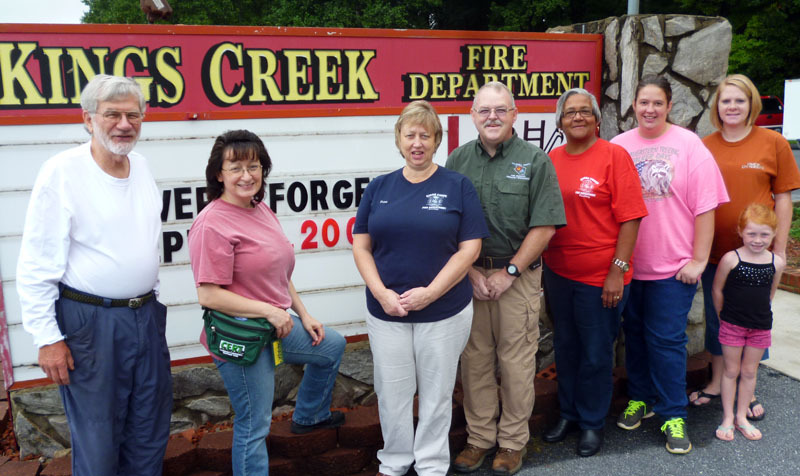 Kings Creek Fire Department CERT Team will host this. RSPV by September 8 to Elizabeth Thomas, ethomas111@charter.net. 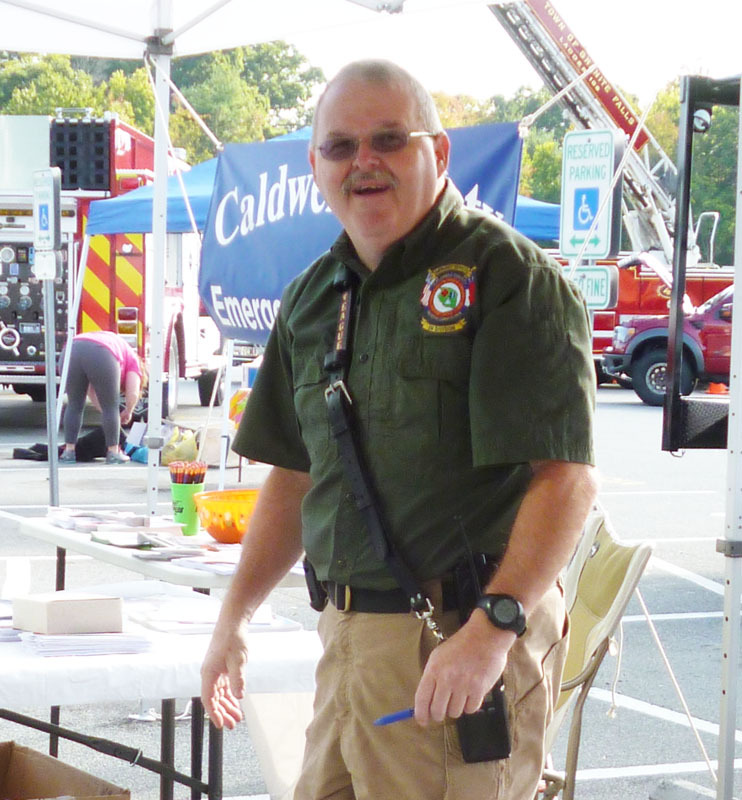 CALDWELL COUNTY FIRE & LIFE SAFETY FESTIVAL–September 27, 10:00-3:00, Caldwell Community College and Technical Institute. There will be a CERT booth. 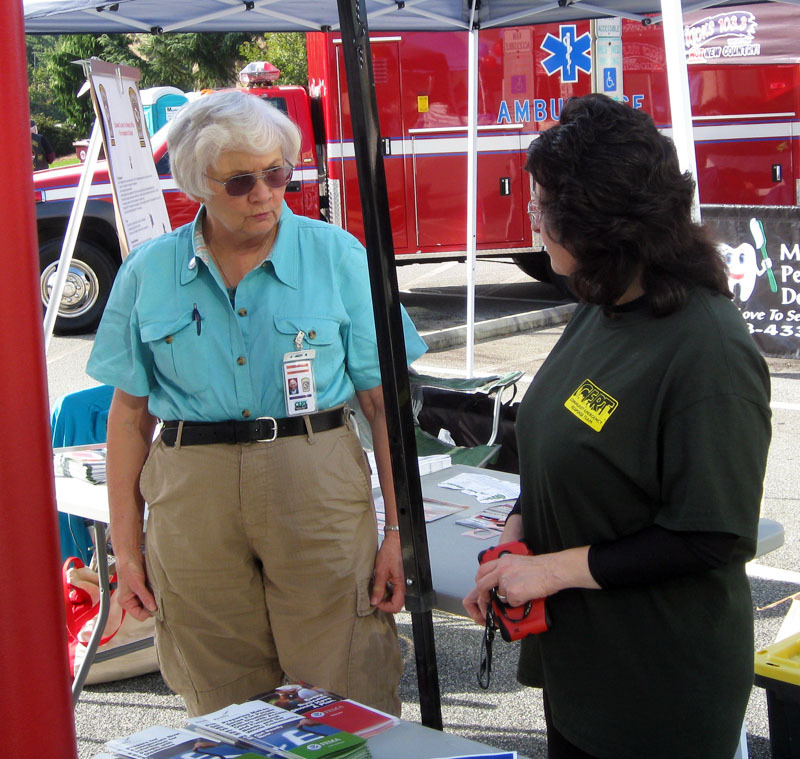 Anyone interested in assisting at the booth, please comment here or send an email to CaldwellCountyCERT@gmail.com. 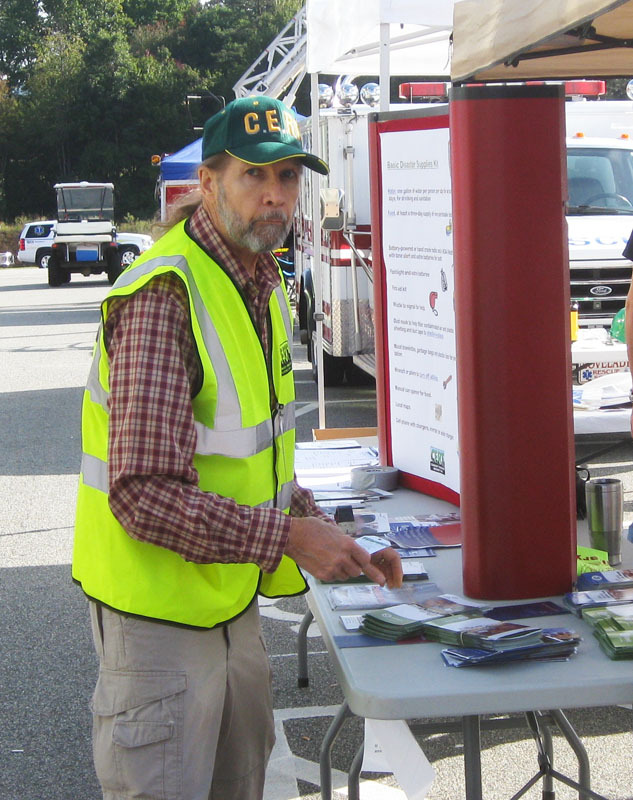 UTILITY SHUT-OFF AND FIRE EXTINGUISHER CLASS–October 21, 7:00 pm to 9:00 pm. 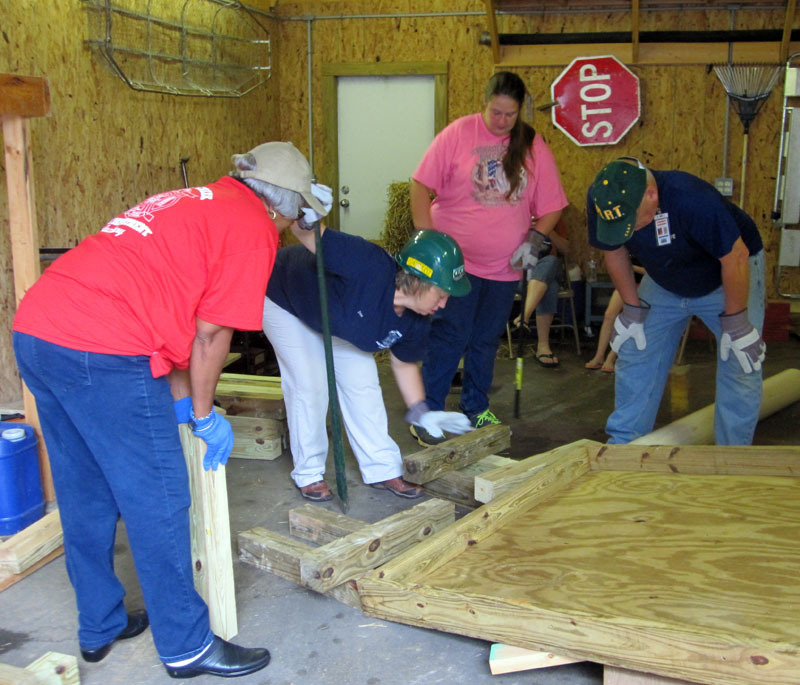 Hosted by the Kings Creek Fire Department CERT Team. 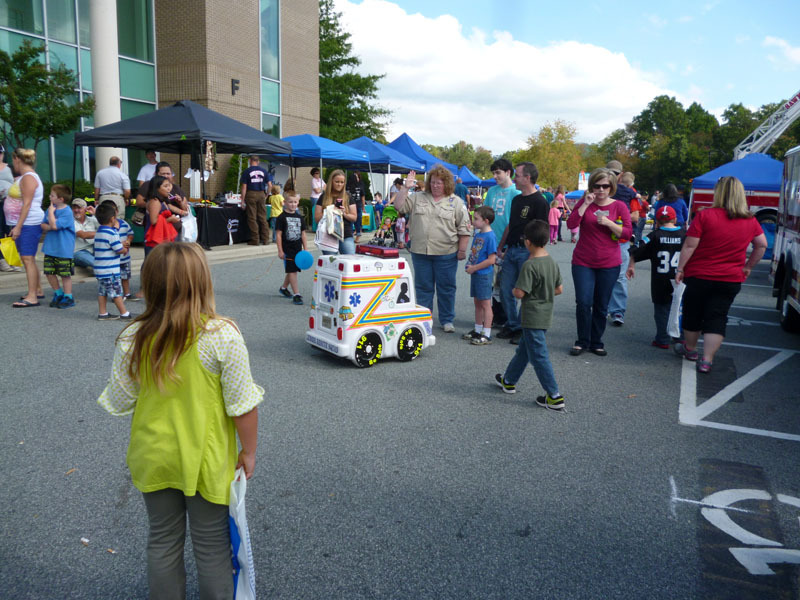 To register, contact Elizabeth Thomas at ethomas111@charter.net by October 15. 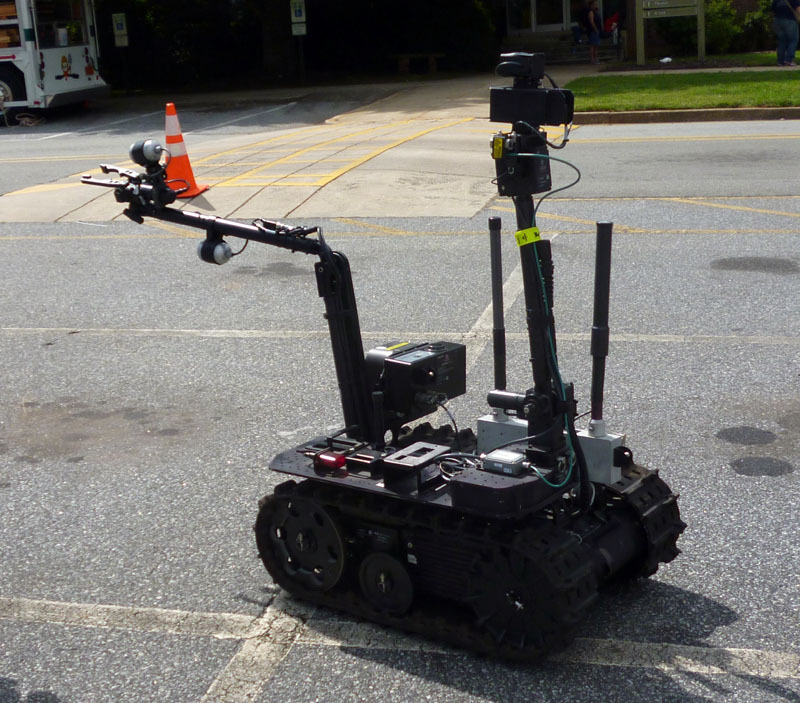 ICS-400 – Advanced Incident Command System Command and General Staff – Complex Incidents (G-400) Training. September 17-18, 8:00 am. To register go to the following link. 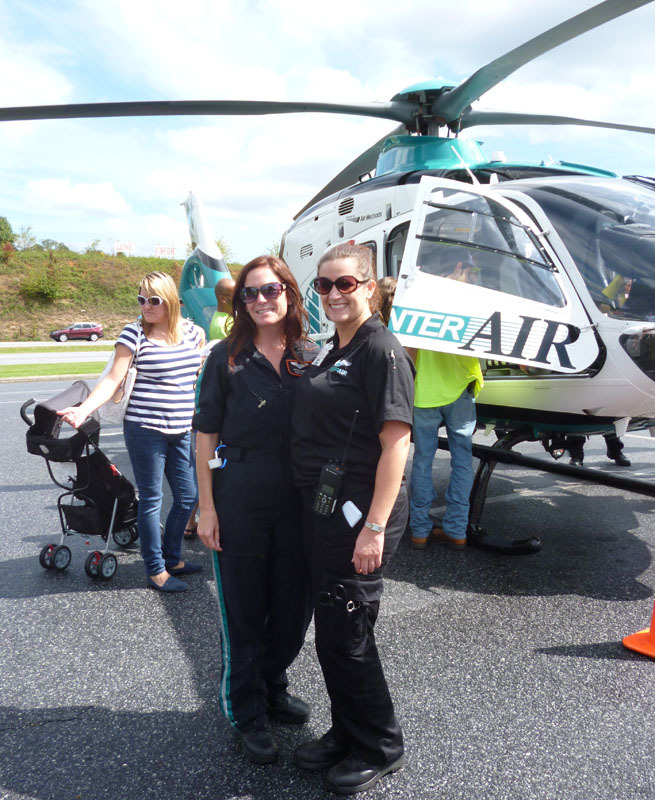 This course is primarily for professional emergency employees. 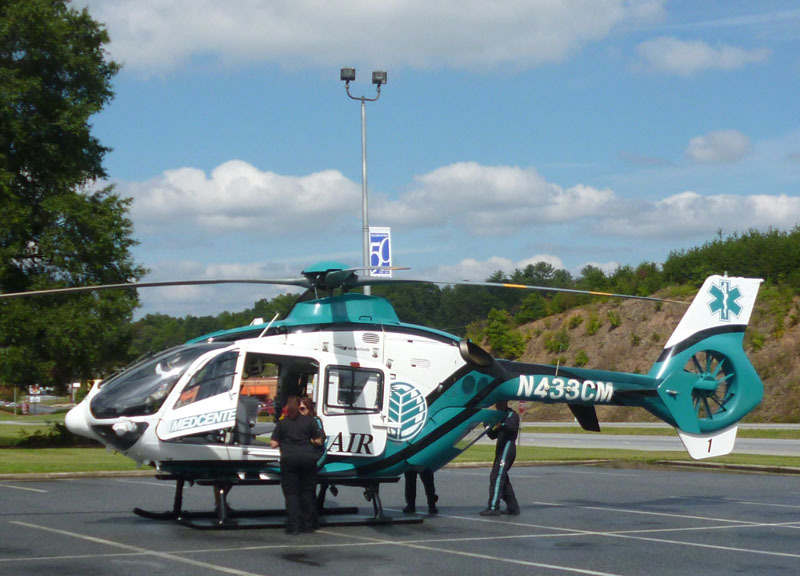 EMERGENCY SEARCH AND RESCUE EXERCISES–Elk Knob State Park, November 15, 2014. Two sessions: Noon to 6 pm, and 6 pm to 11 pm. Elk Knob State Park is teaming up with Caldwell Community College, The College is a sponsor and will be providing the meal at 6:00. You do not have to participate in all 11 hours of the event. One session is recommended. One should dress for the weather, (in layers) and have hiking boots with good support, and walking sticks. Detailed directions will be provided to those who register. Should be an informative and nice day to be on the mountain in the fall. Registration information will be available at a later date.